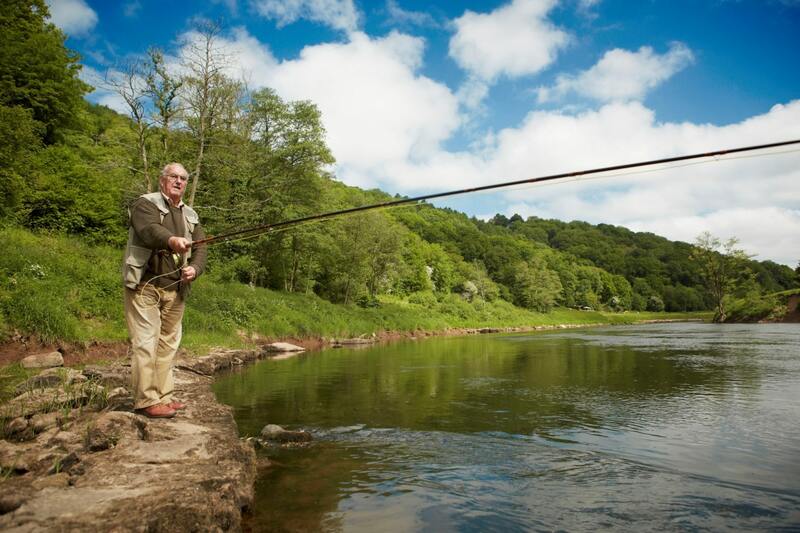 All three cottages are ideally situated for river fishing, on either the River Wye, or the River Usk or the River Monnow. 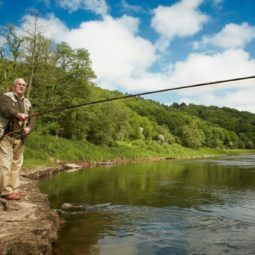 We have special arrangements with landowners to enable our guests to enjoy salmon or trout fishing, in season, from the banks of these famous rivers. 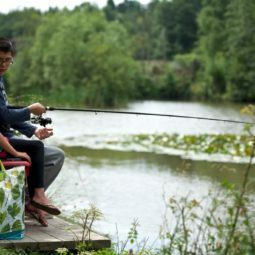 There is also coarse fishing available on numerous ponds and the reservoir or you could go to the Severn and watch the lave net men practice their unusual and ancient fishing style..
You need to bring your own equipment and to arrange your own permits ( and please no live bait in our fridges!). 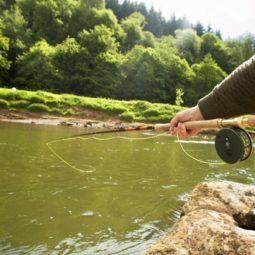 We can direct you to sources of information, to beat owners, and to Sweet’s an excellent and expert tackle shop in Usk which should be your first stop. 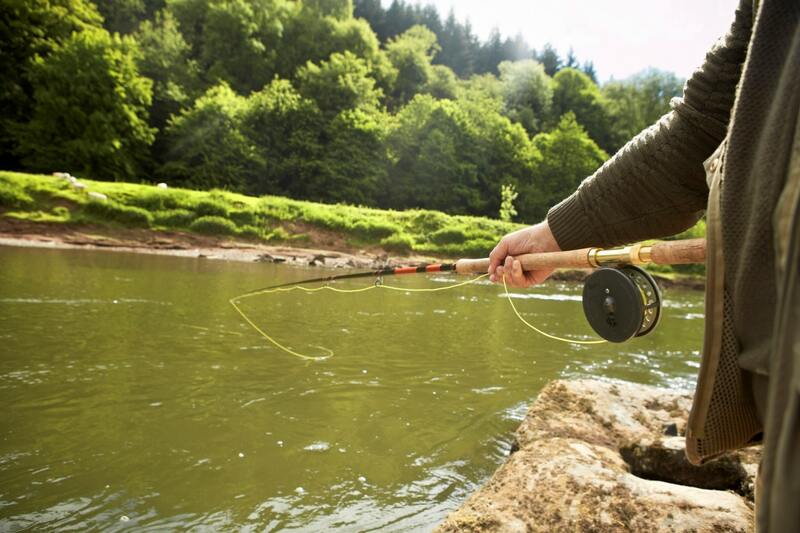 The numerous ponds include popular Grange Springs which is very close to Foxes Reach and to Tintern Abbey Cottage. 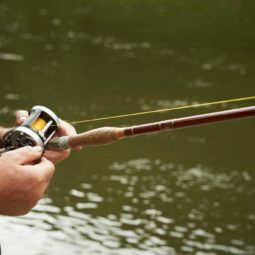 Llandegfedd Reservoir is near Vanilla Cottage stocked with 25,000 rainbow trout average 1lbs-2lbs, small numbers of browns; season 1 Mar-31 Oct (rainbow), 20 Mar-17 Oct (brown); permits from Ranger’s waterside office; 32 boats for hire, including for disabled (wheelyboat), with or without motor, pre-booking is recommended. 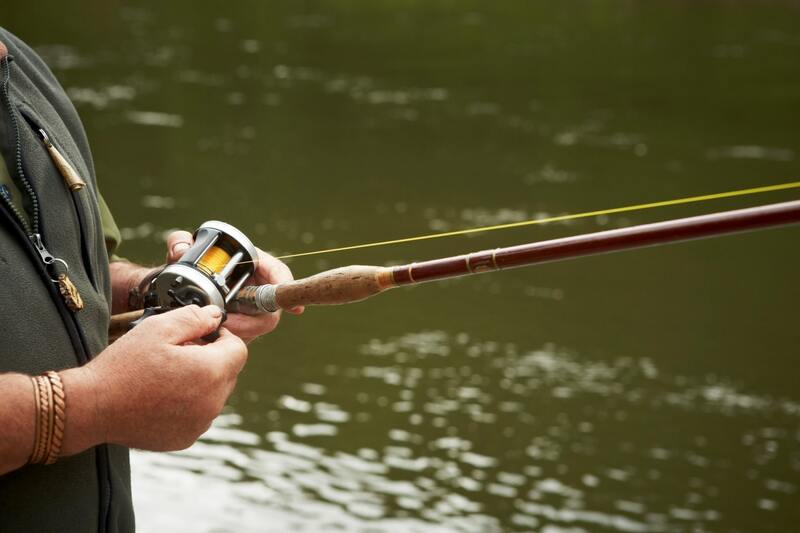 The British rod caught pike record (46lb 13oz) currently comes from Llandegfedd and there are short seasons for pike fishing in most years. 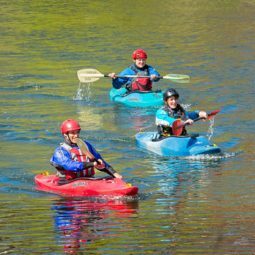 For a delightful way to enjoy activity, wildlife and scenery combined we strongly recommend canoeing or kayaking on the Wye. 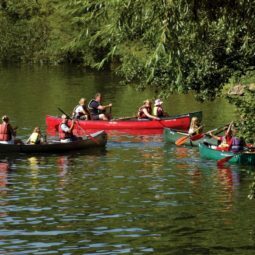 There are Canadian canoes suitable for families and kayaks suitable for the more active individual paddler and even on a drizzly day its a great way to see the wildlife – and make a riverbank picnic stop. 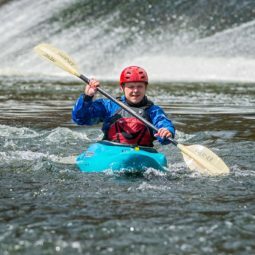 For the very idle the downstream current will do most of the work- but active paddlers and daring teenagers will revel in the opportunity to burn energy and try a rapid! 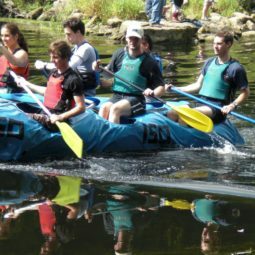 The companies have your safety very much in mind and will not take you out when the river is too fast so ask for their advice, perhaps even ahead of your arrival, and book for a suitable day. 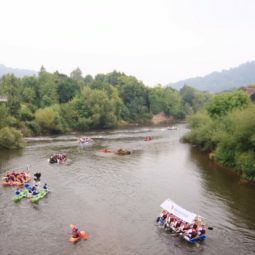 The various companies mostly operate between Symonds Yat and Monmouth. 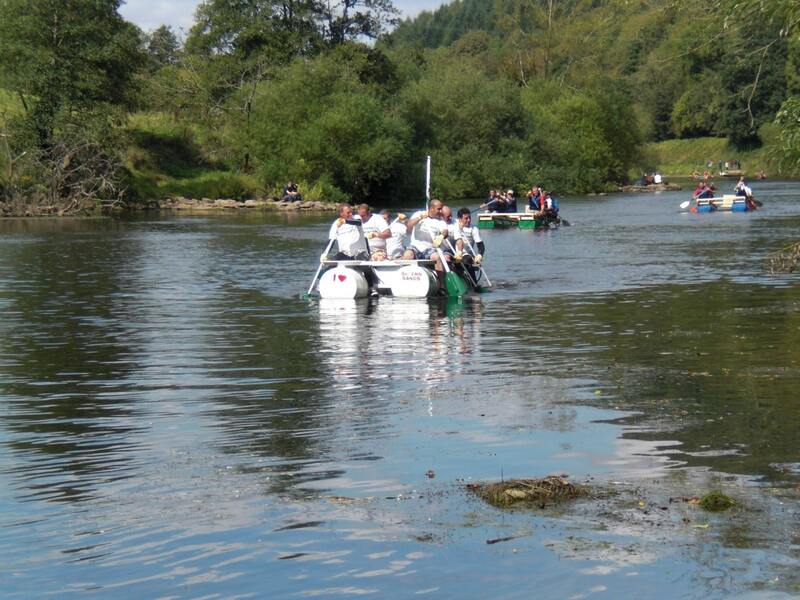 You leave your car at Monmouth, they drive you to Symonds Yat, you canoe downstream and your car is at the finish. 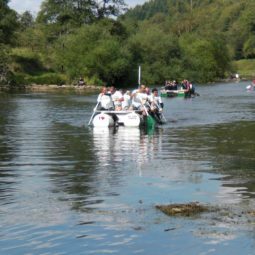 Or you start at Symonds Yat, canoe downstream and they pick you up and drive you back to the start..
You can come right downstream to Tintern and beyond however there are issues about access to the water (not least because of the cliffs below Tintern) and safety issues due to very strong tides (40 feet rise and fall daily at Tintern). Please take advice. 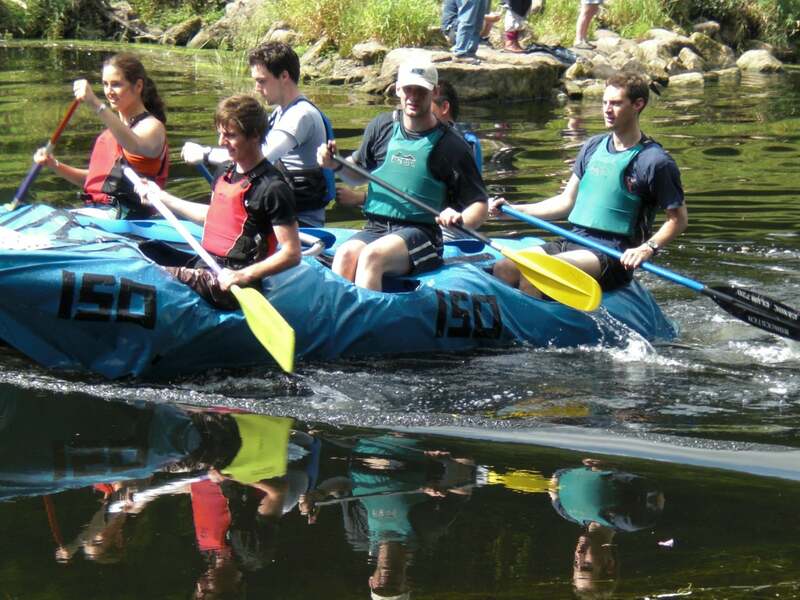 Why not come in the first week of next September and enter the Raft Race? 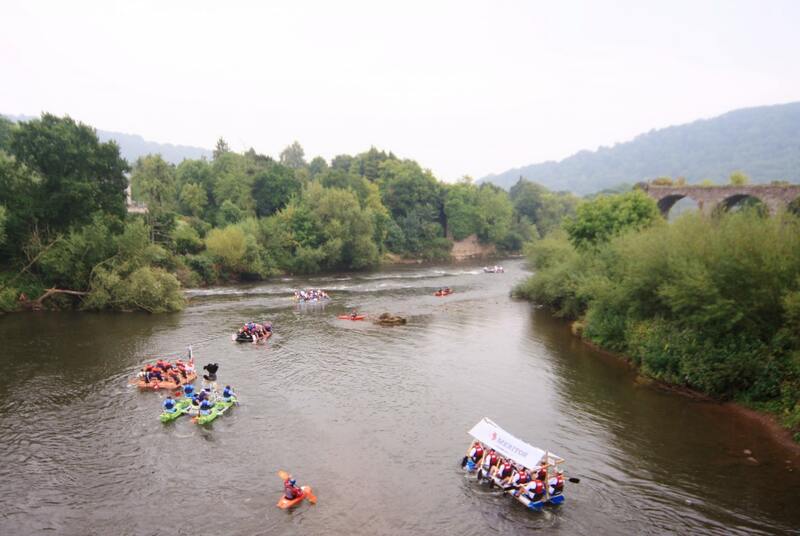 You “just” build your own vessel, possibly dress your crew or even the entire vessel in fancy dress, paddle it from Monmouth Rowing Club to Whitebrook and get sponsored. Ah yes. You have to run the gamut of flour and water bombs from the bridges. You may well run aground and have to carry it across the shallows. You could be shipwrecked. 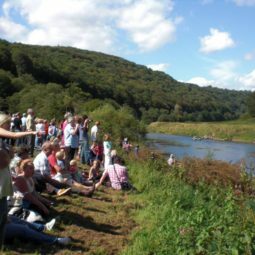 You could be tempted off the water by the jazz from a riverside pub (or made keener by the barbecue awaiting at the Finish). 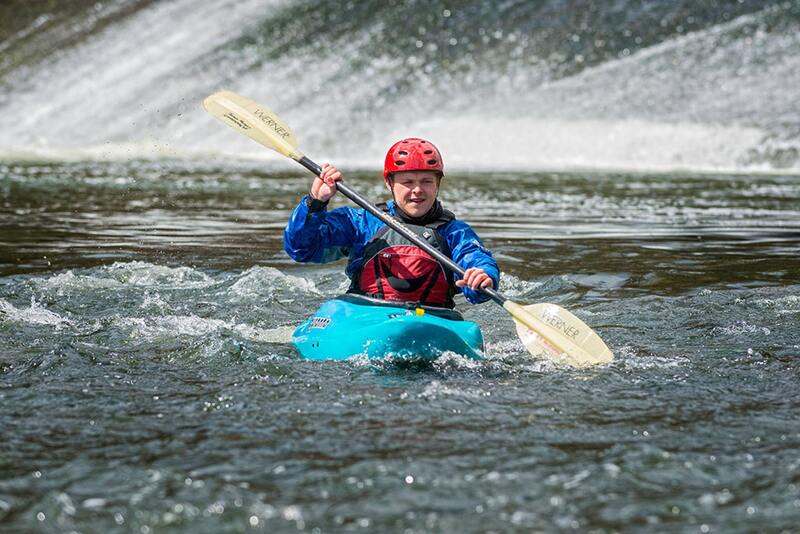 You will compete against around 120 vessels each time and around £30,000 will be raised for the St Davids Hospice. Crowds will laugh and crowds will cheer. You will have one of the best days ever. And some aches and pains. The river is clean and the scenery is magical. If you are not competing then don’t forget to go and watch. Throw water bombs. And give generously please. 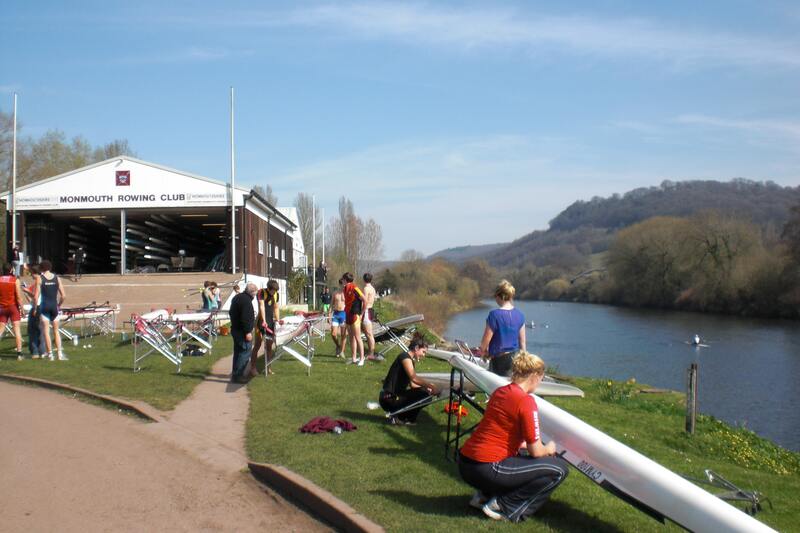 With a river like the Wye as a training ground is it any wonder that Monmouth is a rowing town. Monmouth School (boys), Haberdashers Monmouth School for Girls, and Monmouth Comprehensive School all row to a good standard (two Olympic silver medallists and numerous Boat Race competitors in the list of Old Monmouthians). 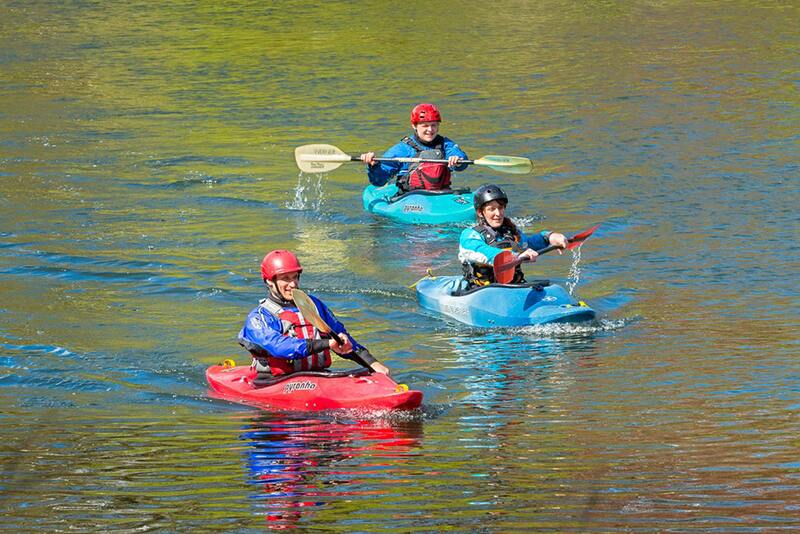 There is an active town club and several Regattas/Heads each year. 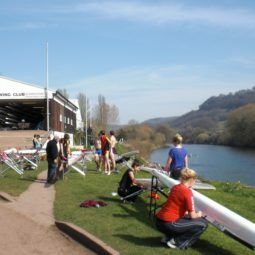 Monmouth School has its own boathouse directly across the river from the one used by the other three clubs. 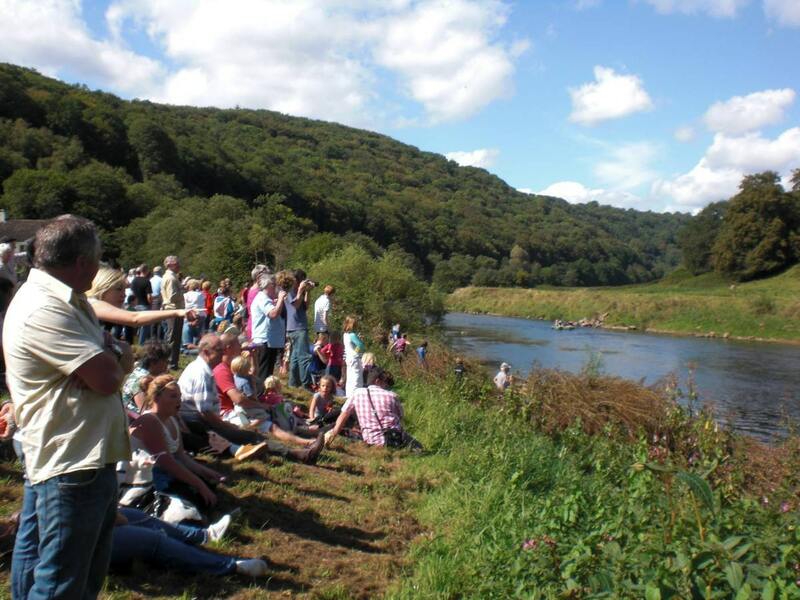 Both are by the town’s Wye Bridge and 10-15 Minutes from Foxes Reach and Tintern Abbey Cottages. 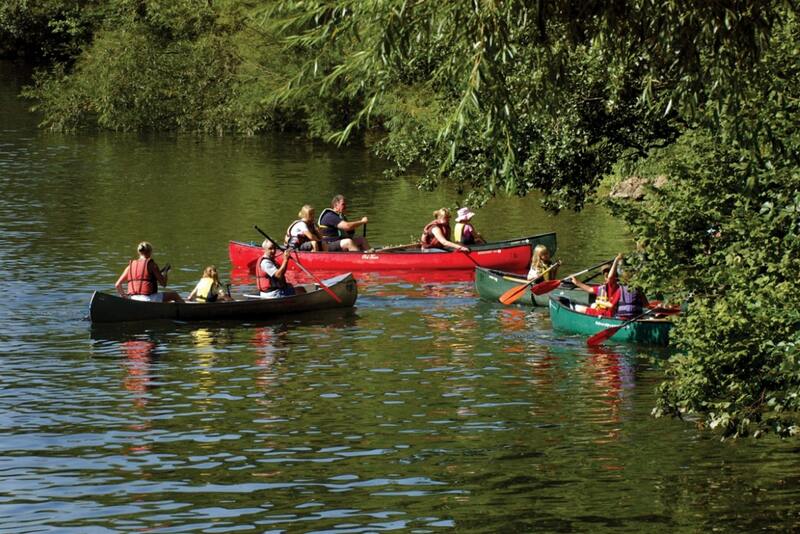 There is an active rowing club in Ross on Wye and another in Hereford. If you are bringing boats we can talk to you about parking for your towing vehicle and or trailer. We can probably even find you a rowing coach.